Stephen here from Upkeep Media. In today’s video, I’m going to talk to you about how to build links for a local business. Link building is literally the key to your success when it comes to ranking your business’ website in search engines. Links are currently a top three ranking factor. They drive targeted traffic to your business’ website and they’re not going away anytime soon. They’ve been a ranking factor for the past few years. They’ve actually been a primary ranking factor since search engine optimization has existed and they’ll continue to be a huge ranking factor for at least the next few years. How do we build links for a local business? This can be challenging, so I’m going to give you many different ways that you can start building links to your website. Take these tips, implement them, and I guarantee you’re going to start to see tremendous results for your company’s website. The first type of links that we like to get for our clients is location specific guest posts. 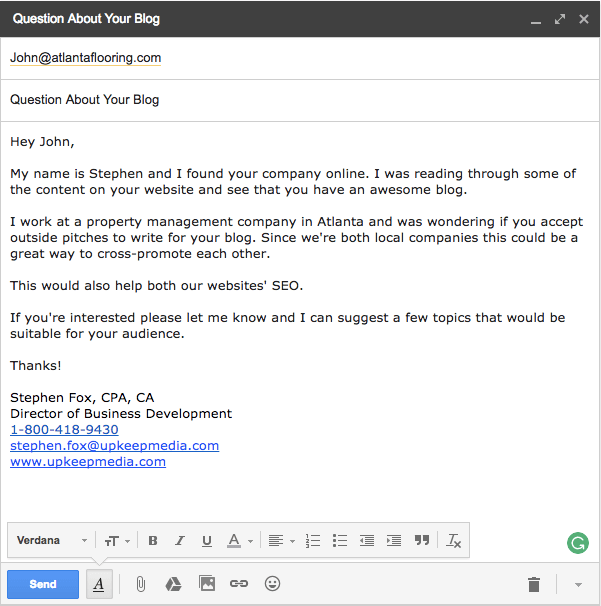 If you’re not familiar with what a guest post is, it’s essentially when you write an article for another website and in exchange, they link back to your company’s website. You can use Google, Yahoo, Bing, whatever search engine operator out there. There’s a ton but use those main three search engines and you’ll be fine. Basically, you want to find businesses in your city that currently have a company blog. You’re going to use search engine operators to sort of speed up this process. 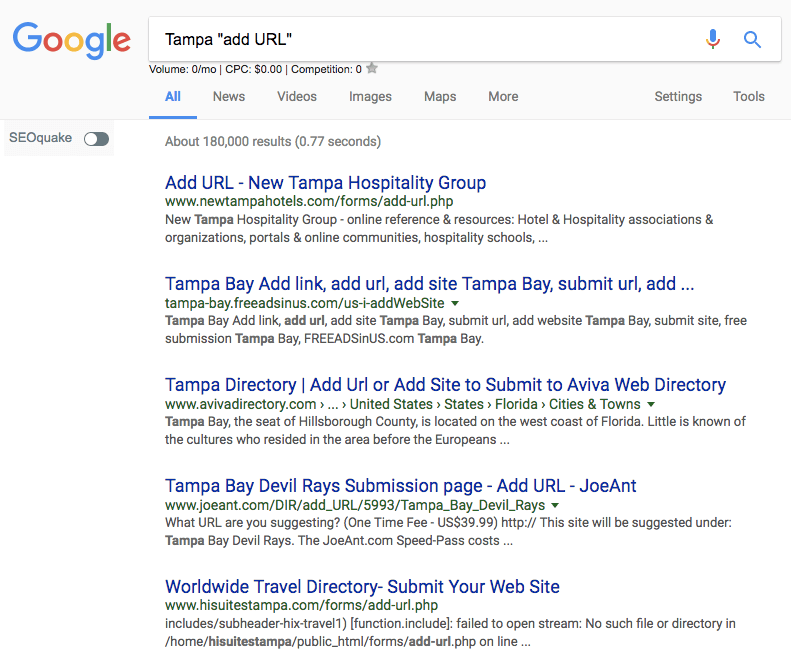 There’s a bunch of different search engine operators you can use to find different companies that are in your city, that have a blog, and that you can possibly write for them on their blog. I’m going to show you an example of what I would do. So let’s say that I own a business in Atlanta. I want to find other Atlanta companies that are currently blogging that I can possibly reach out to and ask if I could submit a guest post to their blog. So, I would type in something like, Atlanta, let’s say I’m an electrician and I want to find obviously not my direct competitors but other companies that are relevant to my niche but aren’t necessarily exactly in my space. An example of a company I would want to reach out to might be a property management company. 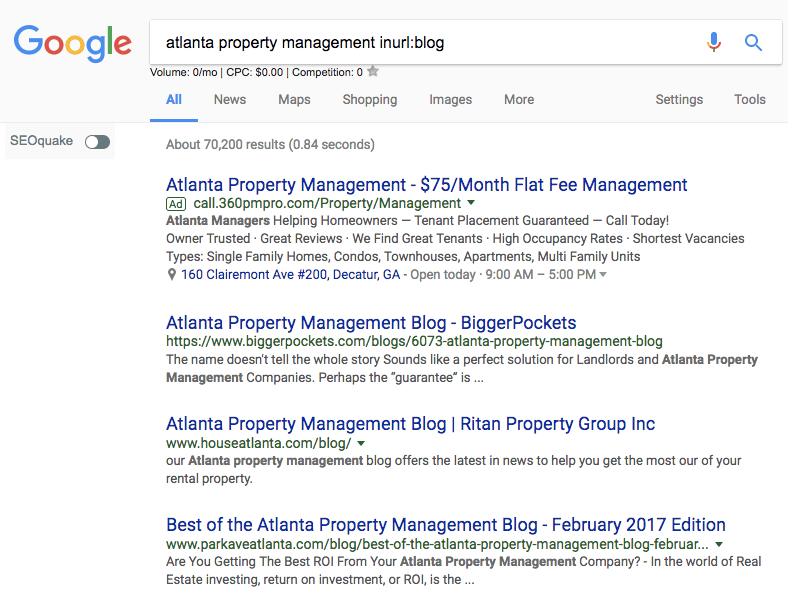 So I would type in “Atlanta property management inURL: blog”. What this is going to do is it’s going to pull up all the Atlanta property management companies that currently have a blog. When I press enter you’ll see what I’m talking about. So, here you have basically all the results that come back. Here’s one for example “HouseAtlanta.com/blog”, so you know they’re blogging. Open up that link, check it out, they have a regular blog. All you have to do is go on their website, try and find their contact information on their website. If you can’t find it on their website, check out their social media profiles. For example, their Facebook or Twitter or whatever it might be. You should usually be able to find some sort of e-mail address somewhere. So, in this case, I see one right here “info@HouseAtlanta.com”. I would want to take that information down and then send them an email asking if I can produce a guest post for them. Another type of link that we’d like to build up is industry-specific guest posts. These are websites that basically blog specifically about your industry. 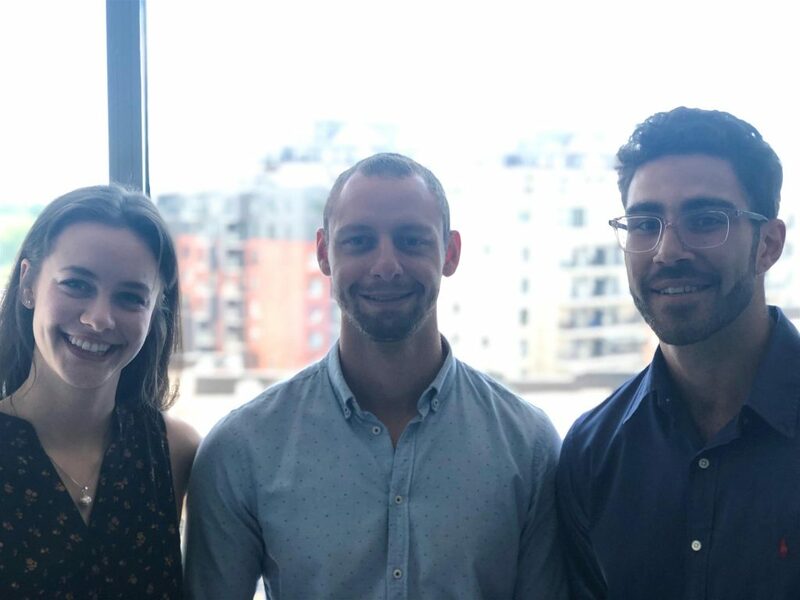 They’re usually run by bloggers, so people had to do this full time and just produce articles and content related to your specific industry. Again we want to use search engine operators to find these types of websites. I’ve given you an example in this video of the type of search engine operator I would use. The example is: Industry “write for us”. So I’ll take you through an example again. I’ll head over to Google and let’s say we’re in the home improvement industry. Type in home improvement and then in quotations “write for us”. 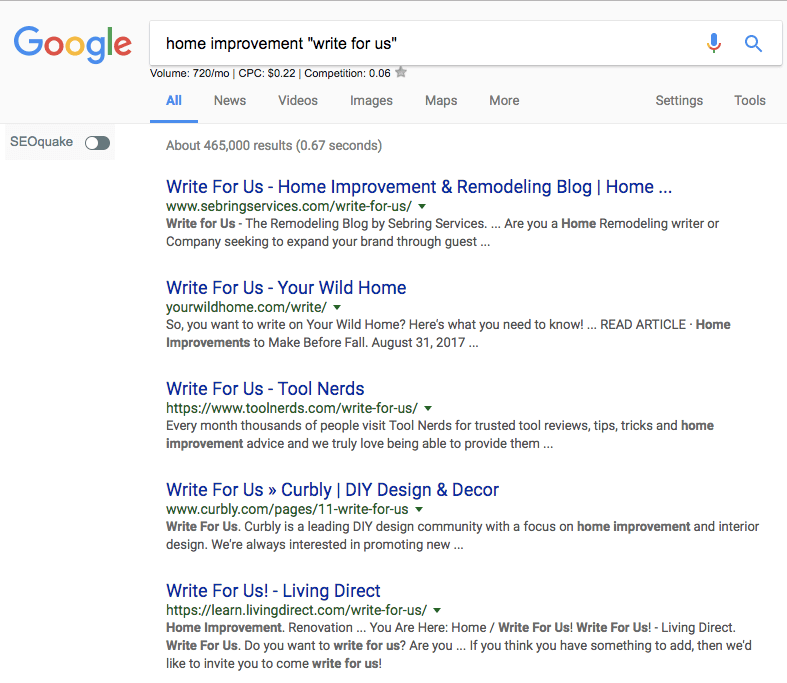 Click search and look at that, we have a list of tons of different websites that talk about home improvement or that are relevant to home improvement and allow you to submit guest posts. If you check on these websites they have a section that literally says, guest post. So, here you just have to follow the guidelines on how to become a contributor. Usually, they’ll want you to pitch a topic before you submit any content, so reach out to them. Ask them how to become a contributor or how to submit a guest post to their website. Make sure that you verify with them that you are able to get a link back to your website because obviously, that’s the primary purpose of doing this. Another secondary purpose would be you’re trying to drive traffic to your website. People that are on these websites are interested in home improvement. If you have a link back to your company’s website, there’s a good chance they might click through to it. But the main purpose is to build up a link because that’s really what’s going to help you when it comes to ranking and search engines for keywords, which is what’s going to help you bring in business. Another type of link that’s great for local businesses, that are also pretty easy to acquire, are niche specific guest posts. This I recommend only if you operate in a particular city. This is not for multinational companies, it’s really for local businesses. 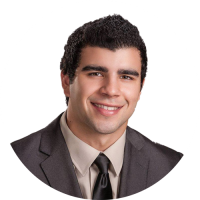 The goal here is you want to reach out to other companies that provide the exact same service as you but in a completely different geographic area. For example, let’s say I am a tree service company and I operate in Atlanta. I wouldn’t want to reach out of course to other Atlanta tree service companies because those are my direct competitors. But what I would want to do is reach out to tree service companies in different cities and try to acquire a guest post from their website. So, I’m going to show you an example. Let’s say I’m sticking with the example of an Atlanta tree service company. I would want to check Chicago. 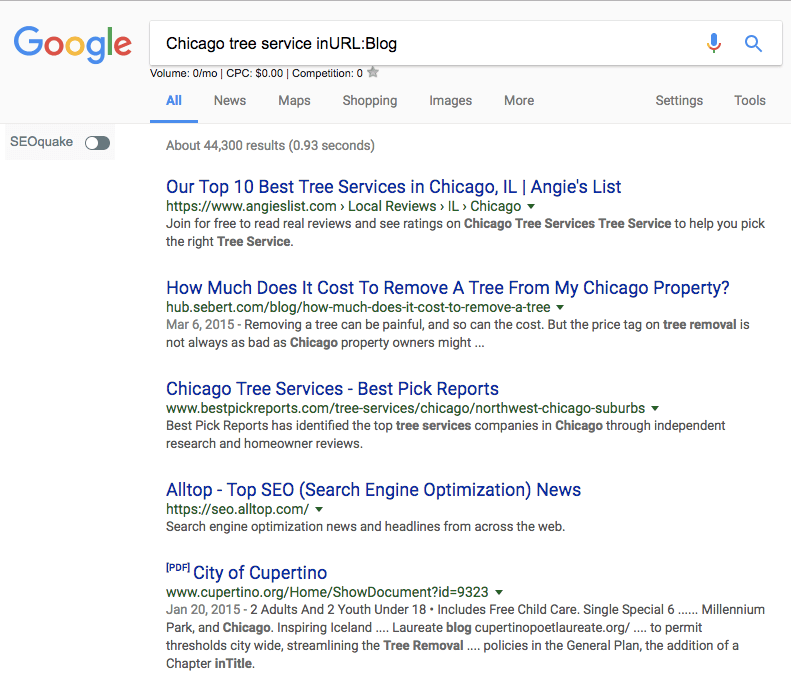 Go to Google and type in “Chicago tree service inURL:Blog”. Now I’ll find all the Chicago tree service companies out there that have a blog. I can find their contact information, reach out to them and ask them if I can submit a guest post in exchange for a link. What I would do if I were you is I would go through every page I can find that’s still relevant. Eventually, if you go far enough (in the search engine results pages), if I head to the seventh page the results might not be as relevant. Here we start to get to Dallas, Mad Money Coupon Book, I don’t think that has anything to do with tree service. I would basically keep looking through it until I find that the quality of the websites I’m looking at is no longer relevant. So, you want to do that with Google then you can repeat the same process with Yahoo, repeat the same process with Bing. I guarantee you’re going to find tons and tons of link opportunities for your company. These are also great opportunities because they’re niche relevant. They’re literally the same type of service. One of the factors that are important when you’re building up links to your website is you want them to be relevant. You want the links to be in the same niche or in the same location. Another type of link that is really good to build up is niche specific directories. There are tons of directories out there for people to submit their websites. You basically want to try and find all the directories out there that are relevant to your company. Again, you want to use search engine operators to facilitate the process. This is going to give me a list of different websites that allow you to add your website to their directory. You just go through these and add your website into all these different directories that you find but make sure they’re relevant. If you see something that’s completely irrelevant, I wouldn’t put my company into it. As you can see, “Hot Vs Not”, I don’t think that really has much to do with the real estate. Click on it, yeah this looks like a very generic directory. It has tons of different niches. You want to look for ones that are niche specific. So, for example, one I can think of off the top of my head would be www.property-management-today.com. So if I were a property manager this would be a perfect example of the type of directory I would want to be submitted into because it’s specific to the property management industry. It adds relevancy to my website when I’m acquiring a backlink from them. 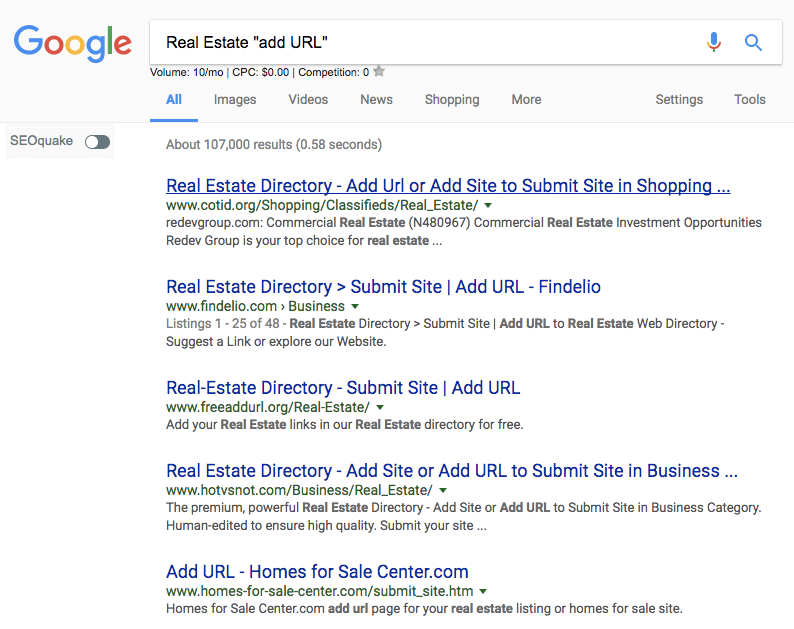 Another type of link that we like to build up is city specific directories. This is the exact same idea as niche specific directories, except in this case it is specific to a city. Now, you’ll find all these different websites out there that allow you to add your website’s URL to their website. What happens in the process is you end up acquiring a link. So if I come here, for example, this is a Tampa directory to submit your website. It asks for your name, email, and URL. Fill out the details and submit it and you’ll get a backlink to your website. 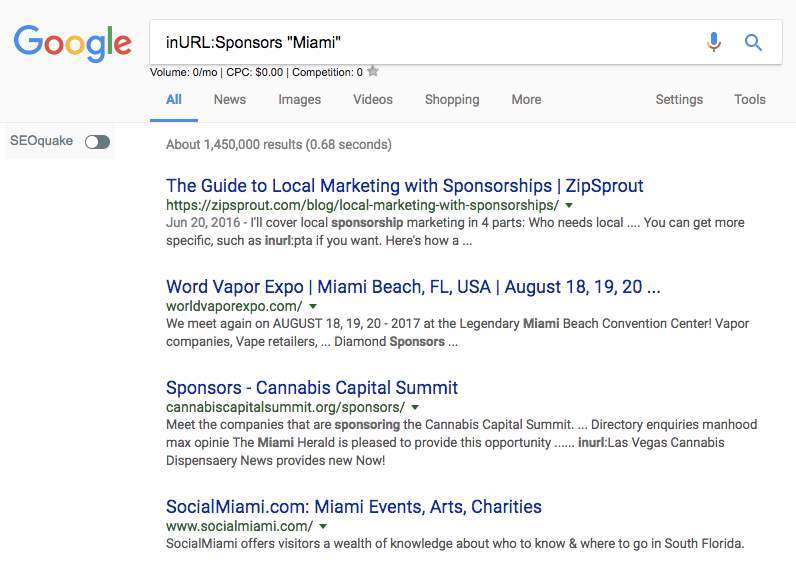 Another type of link that is a pretty great type of link to acquire when you can are local sponsorships. Obviously, this is going to take a bit of money because you’re actually going to have to sponsor somebody. But these can be really good quality links because they’re generally very locally relevant and you can choose where you want to acquire the links. You can choose for example to only acquire a link on a high-quality website. Now it’s going to show you websites out there that have sponsors. You can reach out to these websites and ask them how much it costs to become a sponsor. Ask them if you can obtain a link back to your website when you sponsor them. So, if you look here I can see right away these are their sponsors. 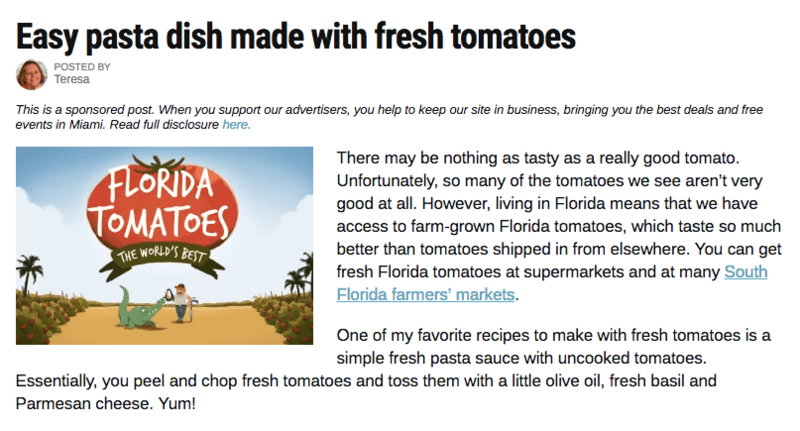 If I click on that (the company logo) there’s a link back to the Metro-dade.com website. The next type of link that is a great link to acquire is testimonial links. Most people are pretty eager to acquire testimonials from their clients. Then you can just ask them if they’d mind sending a link back to your company’s website under the testimonial. It looks pretty natural, it’s very normal to see a testimonial on a company website with the name of the company who left the testimonial. Just ask them to make that a link. Another type of link that you can easily build up is resource page links. Again, you want to use search engine operators to facilitate the process. You want to use Google, Yahoo, Bing, or any other search engine out there. Now I see all different websites out there that have resource pages. So, what you want to do is reach out to these companies and try to acquire a link from their resource page. You’ll be surprised. A lot of people will actually include it if you create high-quality content for them to link out to. Another type of link is called a sponsored link. This involves a bit of money. It’s essentially paying bloggers and paying websites out there to produce an article for you in exchange for a link and to promote your brand. Again, you’ll use Google, Yahoo, Bing, or other search engines. You’ll use search engine operators to find these types of link opportunities. You’ll get different websites that have sponsored posts on them. You can see here Miamiagentmagazine.com. These are all the sponsored posts. So we know that they accept sponsored posts. All you have to do is reach out and ask them how much they charge for a sponsored post and if you can get your company featured. Again, you’ll get a list of websites that have sponsored posts on them. Then you can reach out to those websites and ask them how much it costs for a sponsored post and to include your website if you’re willing to pay the fee. That’s pretty much the just of the easiest hyperlinks to build up to your website. There are plenty of others but these are some really good quick wins. If you stick with just these types of links you’ll still be able to rank your website. There’s no doubt about it. You’ll need to acquire many links over a period of time, so stick with it. It is very – very time intensive but it’s crucial to your online success. If you want to have success online you need to be building up links to your website. Otherwise, your website will not appear in search engines on the first page and if you’re not on the first page people are not finding your business. If you’re looking for help with this process or looking to outsource some of your online marketing, don’t hesitate to reach out to us. You can send us an e-mail at info@UpkeepMedia.com. You can also check out our website at UpkeepMedia.com. You can also follow us on Facebook at Facebook.com/UpkeepMedia. We regularly post content that will help you grow your business. You can also check out our blog at UpkeepMedia.com/our-blog, where we also regularly post new content to help you grow your business. Hope you enjoyed this video and I look forward to speaking to you guys soon. Take care!